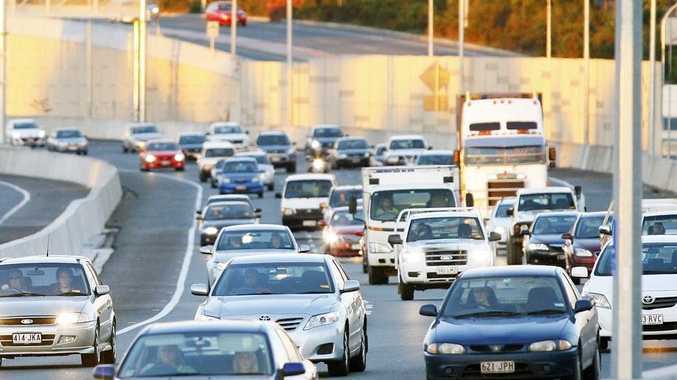 FIVE major Queensland road projects will get most of their funding from the Federal Government in a move welcomed by Queensland Main Roads Minister Scott Emerson. In its mid-year economic forecast report, upgrades to the Bruce, northern parts of the Gateway Motorway, Toowoomba Range Crossing, Warrego Highway and Ipswich Motorway between Rocklea and Darra had their funding confirmed. Mr Emerson said he was concerned about the former government pushing for the state to pay half of the bill for national roads, but this new report reverted back to the classic 80/20 split by federal and state. "This means we have been able to invest in more federal road projects and projects such as the underground bus and train project," Mr Emerson said.